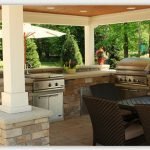 Selecting the right contractor for your home renovations is never an easy process, but if you keep a few of the most important factors in mind while making your decision, you can find the ideal professional for your particular needs. What are the qualifications of the contractor? In order to hire the best contractor, you need to make sure that your chosen candidates are well qualified and licensed for the job at hand. Go beyond the standard references and search for them on the contractors’ website for your particular state. For instance, the official website for California allows local residents to check for contractors with the help of their names, license numbers and/or other particulars. You should definitely check the references and the most direct way is to make the phone call. Taking the time to make a few calls to the stated references can help assure you of the quality and authenticity of the contractor’s services. Does the contractor carry a workers’ compensation policy? Contractors employing people directly are required to carry workers compensation insurance. Self-employed, individual contractors, however, are exempt. Please keep in mind that YOU, the homeowner, can be liable for injuries on your property if the contractor has not secured a workers compensation policy. Insurance is not necessarily a requirement to having a license in the state of California, so it is best to ask. Another important question here is, does your contractor carry a policy with or without a “sunset” clause? A policy without the “sunset” clause is preferred, as it will provide you with insurance coverage for any damages, even if the contractor has changed carriers, or dropped their insurance altogether. TIP: Find the contractors who worked in your neighborhood Find a Pro. All contractors are required to have a bond. This is why they are not allowed to advertise the fact that they are bonded; it is a requirement for contractors to maintain a license in good standing with the state of California. What are the estimated costs of the project? Before hiring any contractor, always make sure that you know exactly what services you will be receiving, and what is included in the bid that you are agreeing to pay. It is best if the bid includes the rates for change orders. How much down payment will be required? Laws differ from state to state. In California, a contractor may take NO MORE than 10% or $1,000, whichever is less. Some contractors do not take a down payment as this amount usually does not cover even the basic costs of the proposal. What is the method of payment? 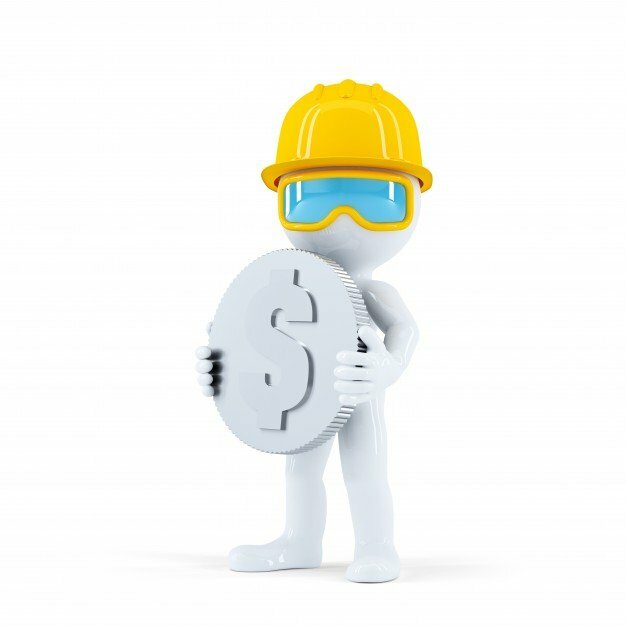 Payments should be scheduled or billed only for work that has already been completed and materials that have already been delivered to the job site. This ensures that the contractor is never ahead of the work and the owner is not liable for work that has not been completed. However, for some custom-made and special orders, such as kitchen cabinets, you may have to pay in advance, but this payment should be no more than 50% with the balance due upon delivery. How much will be paid at the end of the job? At least 10% of the total pay should be withheld until you have walked through the job with the contractor and he has completed a “punch list” of any and ALL outstanding items. Keeping these questions in mind and, after discussing their answers with your chosen candidates, you can find the right contractor for your home renovation. What Is the Average Cost to Finish a Basement?